At MOUTHPEACE MEDIATION LLC, we practice as a co-mediation team, specializing in Separation and Divorce Mediation, and Workplace Mediation. We are one of the few married co-mediation teams practicing in this area. 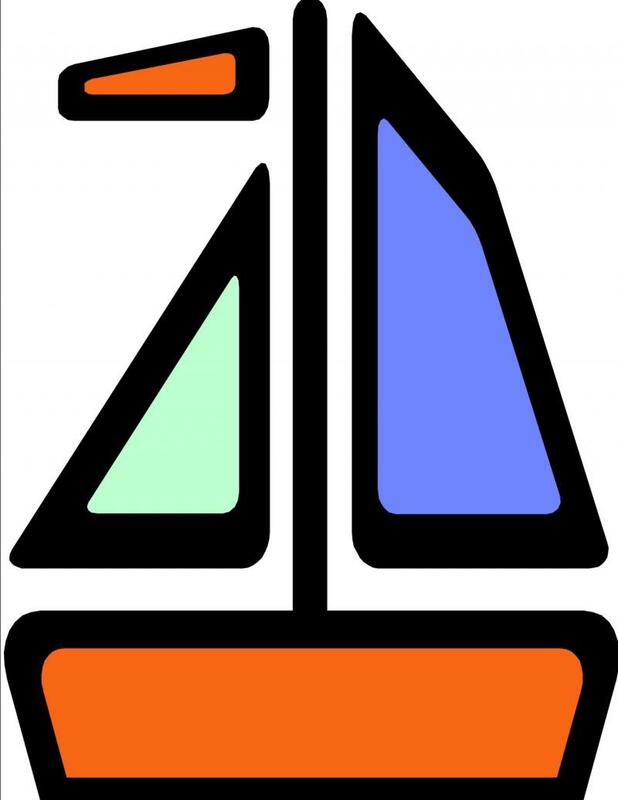 This model allows us to bring different perspectives to the mediation table. Combined with our own unique experiences with divorce, we bring a special quality and understanding to the experiences of divorcing and separating clients. Our 30+ years of management experience and HR proficiency make us the right team to handle your HR and workplace mediation needs. 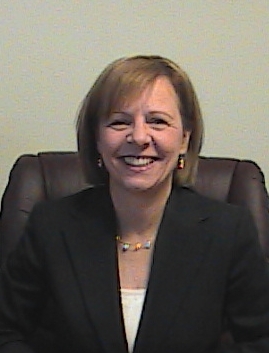 Michele Gousie Geremia, BSW, MS, SPHR is qualified as a trained Mediator in Rhode Island (RIGL 9-19-44) and Massachusetts (MGL 233 Sec 23C) and as a Human Resources Consultant. She has a Masters Degree in Labor and Industrial Relations with a specialization in Alternative Dispute Resolution, and a Bachelors Degree in Social Work. She received her mediation training at Mediation Works Inc. in Boston, Massachusetts. She currently serves as a mediator in small claims courts. Her Human Resource experience of over 10 years includes coaching and training on a wide range of workplace issues, including employee morale, team building skills and employee/management relations. She has experience in a range of environments, including financial, manufacturing and health care. Michele holds the Senior Professional in Human Resources (SPHR) certification. She currently serves on the Board of Directors for the Rhode Island Mediators Association, is a member of the Association for Conflict Resolution (ACR), the Society for Human Resource Management (SHRM), and the Human Resource Management Association of Rhode Island (HRM-RI). Frank P. Geremia, BSCE is a trained Mediator and Management Consultant. Over the last 30 years, he has coached and mentored Managers, Executives, Professionals and Technicians. With a background in Engineering and Planning, he has served as a Policy and Technology Analyst and Advisor to Executives, Legislators, and Government Officials and has facilitated agreements on a wide range of issues including environmental and public policy. 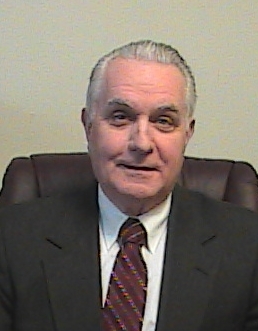 He is qualified as a trained mediator in Rhode Island (RIGL 9-19-44) and Massachusetts (MGL 233 Sec 23C) and has co-mediated Divorce and Family Cases in Boston Family and Probate Court and serves on the Mediation Panel for Mediation Works Inc. Frank also serves on the Board of Directors of the Fort Adams Trust, and is a member of the New England Chapter of the Association for Conflict Resolution (NE-ACR), the Human Resource Management Association of Rhode Island (HRM-RI), and the Association of Family and Conciliation Courts (AFCC). Frank and Michele are also the co-founders of the Rhode Island Mediators Association. They have both served as Officers and are on the Board of the Organizatin. "A Saner, Simpler Way to Bringing an End to a Marriage" and in the Providence Phoenix article "A Healthier Way to End a Marriage". Copyright 2009 MOUTHPEACE MEDIATION LLC.